Hoping you have a better week next week but that's still a brilliant photo! Oh that is just stunning. I hate spiders but just love their webs in the rain and frost! 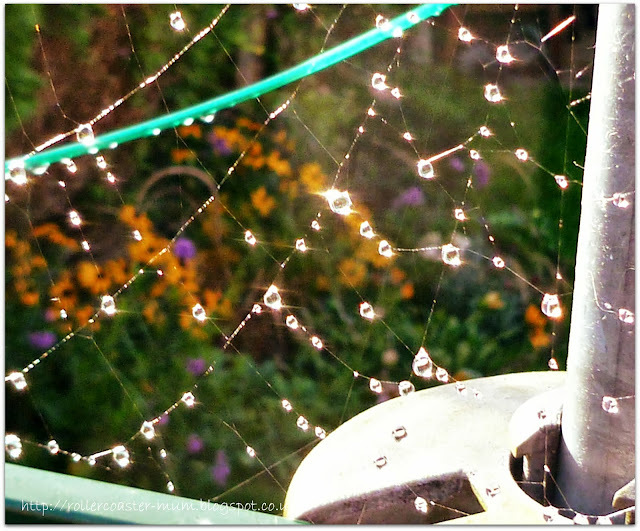 That's so beautiful, I am in awe of anyone who can take a photograph of a dewdrop spider's web.